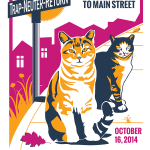 TRAP a free-roaming cat and bring it to the clinic for FREE Spay or Neuter Surgery on National Feral Cat Day. 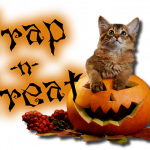 We’ll TREAT you to canned cat food to feed during recovery, and candy for the people! 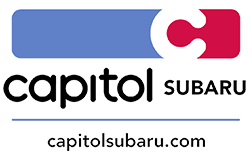 UPDATE: All appointments are full for October 16, but please call 503-480-7729 to schedule your free surgery appointments for another day. 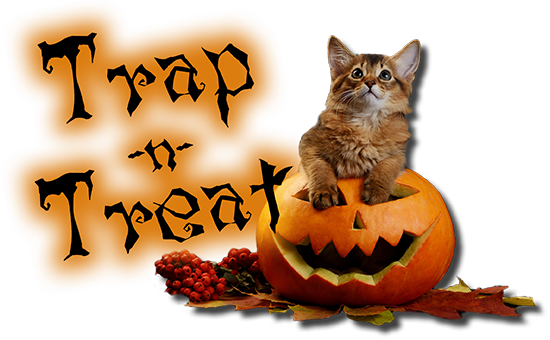 Featuring free trap rental and surgery for up to 40 cats. Trap availability is limited. Please call for appointments, trap rental, or instructions. All cats must be received in a humane, live-release trap (not a carrier), and returned to the location where they were trapped.